Today's manufacturing plant floor is more complex than ever before. It requires the knowledge and dexterity to optimize, track and analyze every process, asset and resource with turn-key, full stack accuracy. 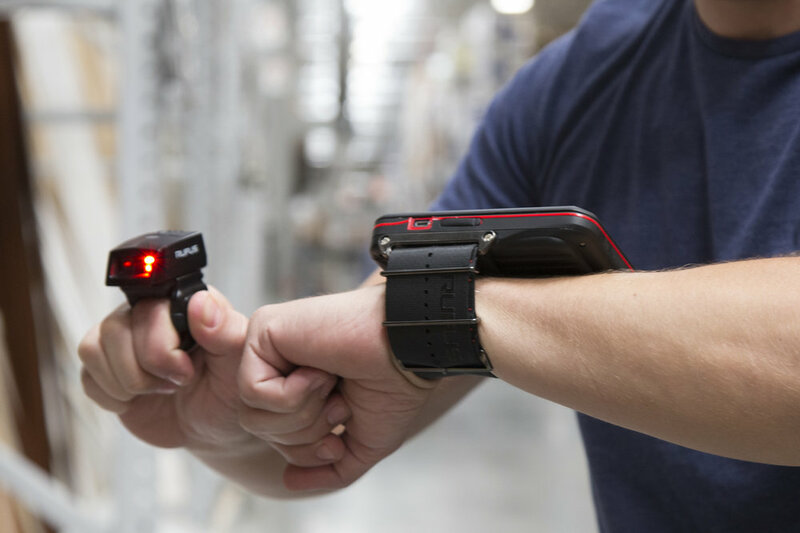 Rufus IoT solutions combine wearable technology with robust software to put you in command of an agile manufacturing plant capable of producing product on cost, on plan, and on spec with an optimized cadence of progress. Reduce errors, isolate issues and inefficiencies faster. 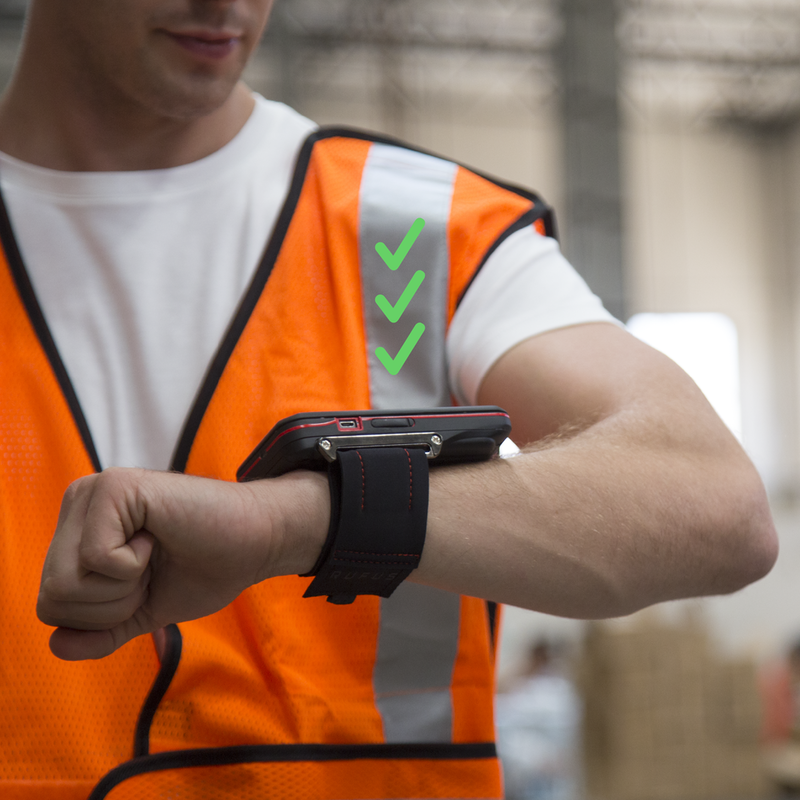 With Rufus task assignment and QA software, Rufus Cuff and ring wearables enable your workforce to improve productive quality and eliminate human error. View checklists and workflow on your wrist without taking time away from production tasks. Your plant floor workforce needs the right tools to connect with automated systems, creating a seamless industrial environment of feedback and improvement. assembly, maintenance, and production workers need tools to communicate with industry 4.0 manufacturing technology to reduce operational costs and achieve superhuman throughput.